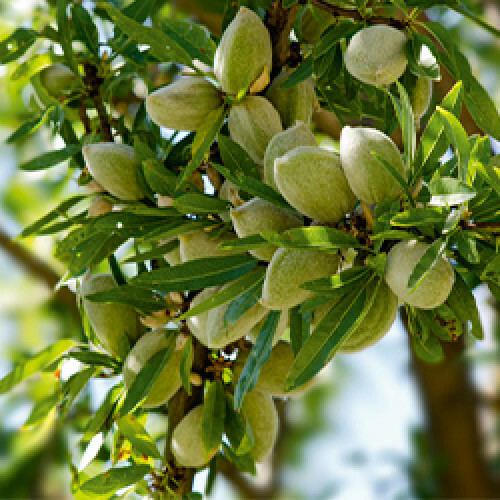 Sweet Almond Carrier Oil is an excellent emollient and is known for its ability to soften and re-condition the skin. It is rich in proteins, Olein Glyceride Linoleic Acid and Vitamin D, and is considered extremely nourishing - particularly when used regularly. It can be expected to sooth dry skin and irritated areas. Massage therapists should note that it can stain sheets.